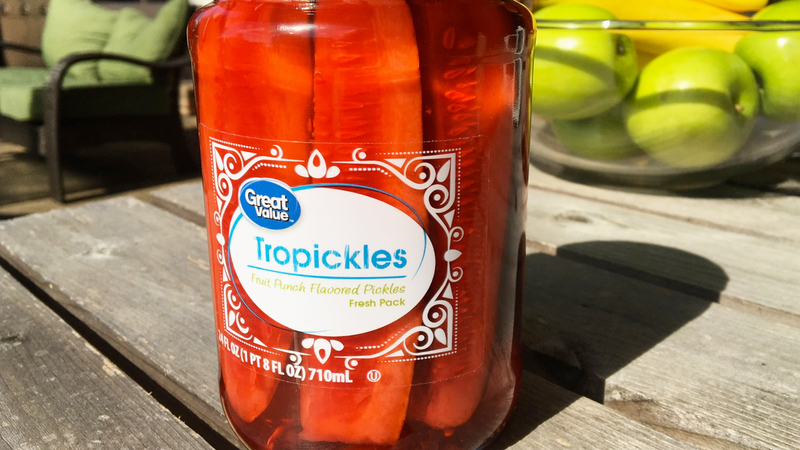 The Tropickle - presented without comment - Pivot Marketing Inc.
Walmart is inventing fruity pickles... The Tropickle... to fight back against Amazon? Liz is the creative lead and a partner at Pivot. 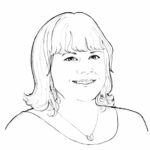 Her nearly 20 years of design experience covers the gamut of consumer packaged goods branding, development, packaging and activation.